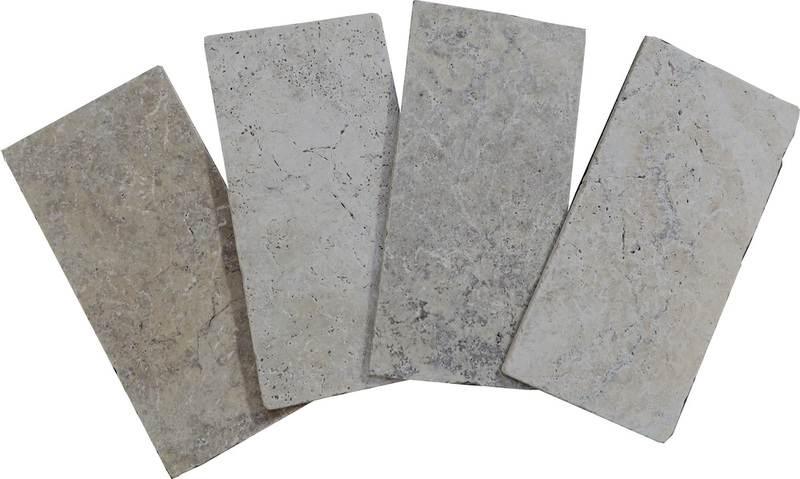 Pewter travertine is a very dense and durable stone available in a tumbled surface finish. The colour is overwhelmingly grey in light and dark tones but with swirling wave patterns blending straw yellow and warm ochre through to patches of hazelnut. The overall look is very fresh with a lot of things happening; the french pattern format enhances the action. It’s practical too! The richness of colour will hide dirt and make any marks less visible. 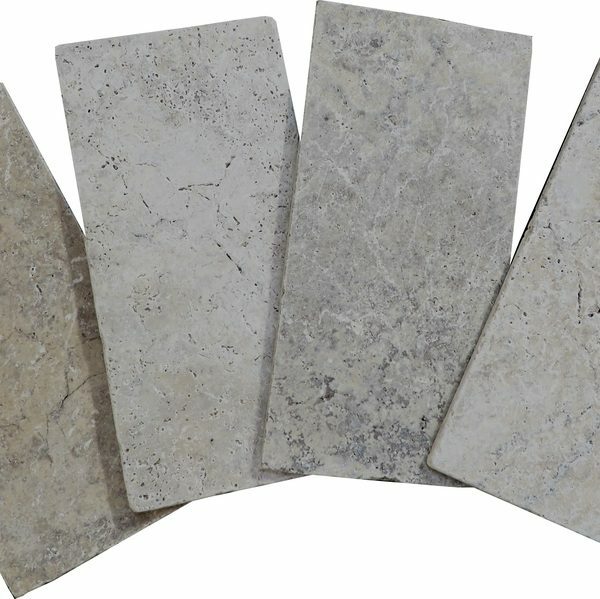 We actively select stone with colour variation as it is more practical – less care is required! Ask us about it! 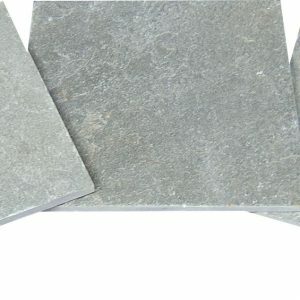 We were attracted to tumbled Pewter because it is the most beautiful paving product that provides a very natural and slightly rustic surfaces for informal indoor or outdoor living areas such as entertainment areas, pool aprons, patios and verandahs. It has been lovely to see that the product is being used so effectively on indoor walls as well as floors as the image of the bathroom above indicates.